Listen to some of The Eden Wedding Band’s samples here! Listen to some of A Few Good Men’s samples here! Listen to some of Midnight Sound’s samples here! You Are So Beautiful to Me by Joe Cocker. 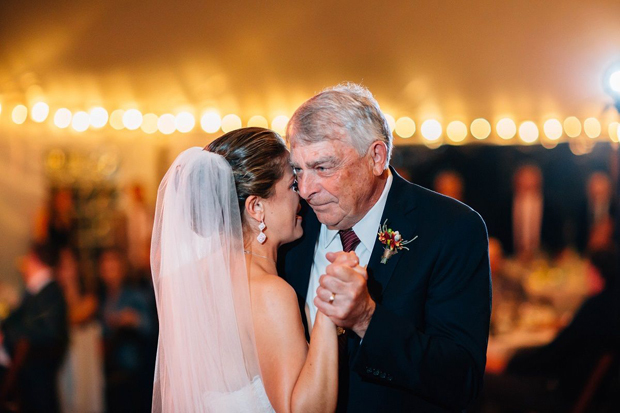 A father actually sang this instead of dancing with his daughter, not a dry eye in the house – it stuck in my head as a lovely moment. Listen to some of Pink Champagne’s samples here! Listen to some of The Best Men’s samples here! They are without a doubt our five most popular tracks and our most recently requested song is the Heartland’s track mentioned above. Personally, we just love playing a little bit of the Stevie Wonder track- ‘Isn’t She Lovely’ or the Bublé number – they are both total classics and manage to convey the emotive nature of the moment whilst keeping the crowd happy and enthralled – our absolute priority. Listen to some of The Moogs’ samples here! Listen to some of The Suite’s samples here! One of our favourite tunes to play live full stop! And we always play it at showcases as our example of a great father/daughter tune! This is one we are learning for an upcoming wedding and it’s just a great song with a lovely message. A great old fashioned waltz which is a real tradition at an Irish wedding. This is the type of tune that surprises you as a musician – there are some great parts in it to learn. We performed this at a wedding in Cork last year and it was just a real treat to learn, you don’t get to do too many reggae tunes!